Below are the top nonfiction books, films, and documentaries from EverythingNonfiction.com. 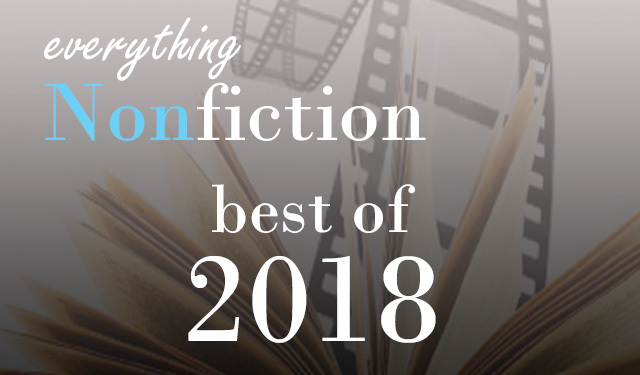 These are the top books and films reviewed by everythingnonfiction.com this past year. This list does not necessarily represent the top books and films released or published in 2018. Are you a nonfiction fan? If so, please like us on Facebook and follow us on Twitter. You’ll find the social media links in the upper right sidebar. Also, please use the share buttons at the bottom of this post. Your comments are also welcomed.